Join us on Saturday, April 20th at the TERVIS store from 12 P.M. – 2 P.M. 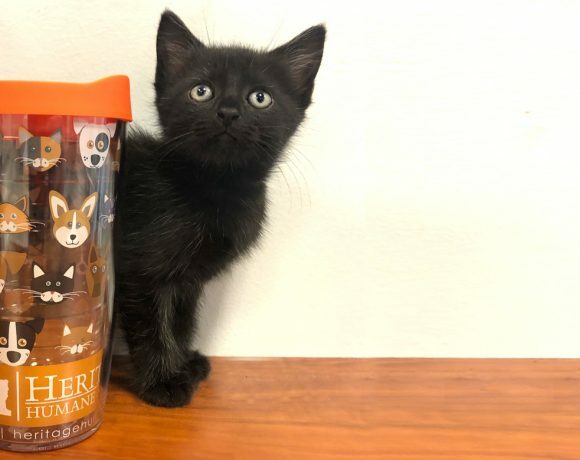 There will be information about Heritage Humane Society, an adoptable dog, and the Heritage Humane Society TERVIS cups for purchase at the event. Pause for Paws – WMBG RadioRock The Paws!